Zejula™ (Niraparib) was approved by the US FDA for the treatment of adult patients with ovarian cancer in March 2017. Image courtesy of Tesaro. Ovarian cancer is the fifth-most common cause of cancer death among women. Image courtesy of Nephron. 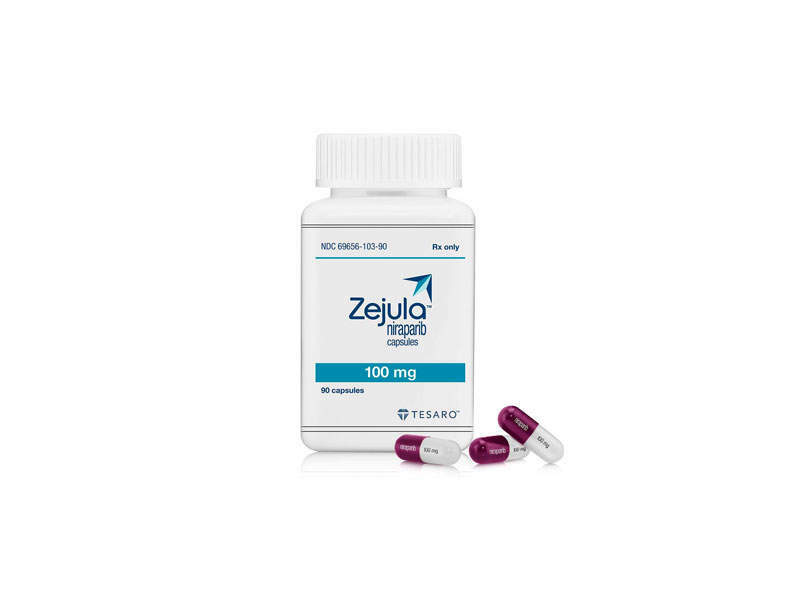 Zejula™ is available in capsule form for oral administration. Images courtesy of www.freeimages.com/ Yenhoon. 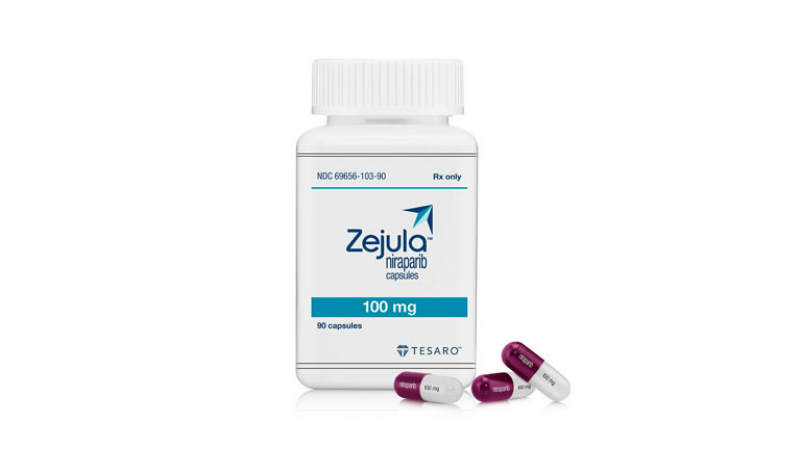 Zejula™ (Niraparib) is a poly adenosine diphosphate (ADP) ribose polymerase (PARP) inhibitor approved for the treatment of adult patients with ovarian cancer. Discovered and developed by US biopharmaceutical company Tesaro, Zejula™ received marketing approval from the US Food and Drug Administration (FDA) as a maintenance treatment for women with recurrent epithelial ovarian, fallopian tube, or primary peritoneal cancer in March, 2017. Tesaro plans to launch Zejula™ in the US market for ovarian cancer indication in April 2017. Janssen Bitech holds the rights to develop and market Zejula™ for prostate cancer worldwide, excluding Japan. Ovarian cancer is characterised by abnormal growth of cancerous tumours developing in the cells covering the ovaries or fallopian tubes. The disease is the fifth-most frequent cause of cancer-related death among women. Its symptoms include bloating, pelvic pain, abdominal swelling, and loss of appetite. An estimated 22,000 new ovarian cancer cases a year are registered in the US, while more than 65,000 cases are registered in Europe. Zejula™ contains poly ADP-ribose polymerase (PARP) 1/2 inhibitor. The drug concentrates in the tumour relative to plasma and brings around 90% durable inhibition of PARP 1/2 and a persistent anti-tumour effect. 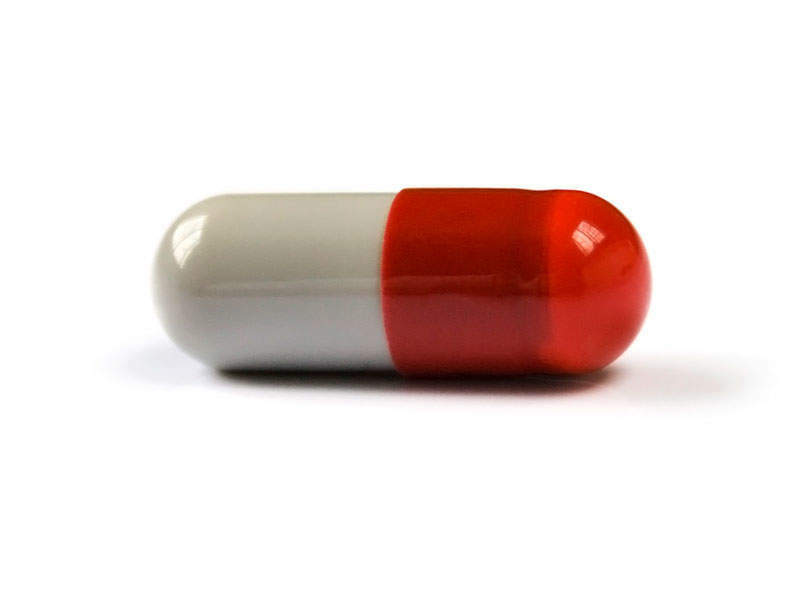 The drug is available in 100mg-dosed capsule for oral administration. The FDA approval for Zejula™ was based on results from a phase III clinical trial known as ENGOT-OV16/NOVA, which was a double-blind, placebo-controlled, international clinical study enrolling 553 patients with recurrent ovarian cancer. The patients were enrolled into two independent cohorts based on germline BRCA mutation status. The first cohort included germline BRCA mutation carriers, while second cohort patients were non-germline BRCA mutation carriers. The patients were randomised in a 2:1 ratio to receive 300mg of either Zejula™ dosed as three 100mg tablets a day or placebo. The primary endpoint of the study was progression-free survival (PFS), while the secondary endpoints were patient-reported outcomes, chemotherapy-free interval length, PFS 2, overall survival, and other measures of safety and tolerability. The study results demonstrated that the patients were treated with Zejula™ in germline BRCA mutation carriers achieved statistical significance over the control arm for the primary endpoint of PFS. The median PFS for patients treated with Zejula™ was 21.0 months, compared to 5.5 months for control arm. The study also showed that Zejula™ was statistically significant in the treatment of patients in the non-germline BRCA mutant cohort. The median PFS in Zejula™ arm was 9.3 months, compared to 3.9 months in control arm. The secondary endpoints of the study including chemotherapy-free intervals, time to first subsequent treatment, and PFS 2 were statistically significant in Zejula™ administered patients in both germline and non-germline BRCA mutation carriers. The most common grade 3/4 adverse reactions encountered during the clinical study in patients treated with Zejula™ included thrombocytopenia, anaemia, neutropenia, and hypertension. Tesaro also initiated clinical trials on Zejula™ across multiple tumour types for evaluating the drug’s effect in potential combinations with other therapeutics. The ongoing clinical development programme on Zejula™ includes a phase III clinical trial known as PRIMA, which is initiated for the evaluation of patients who have received first-line treatment for ovarian cancer. 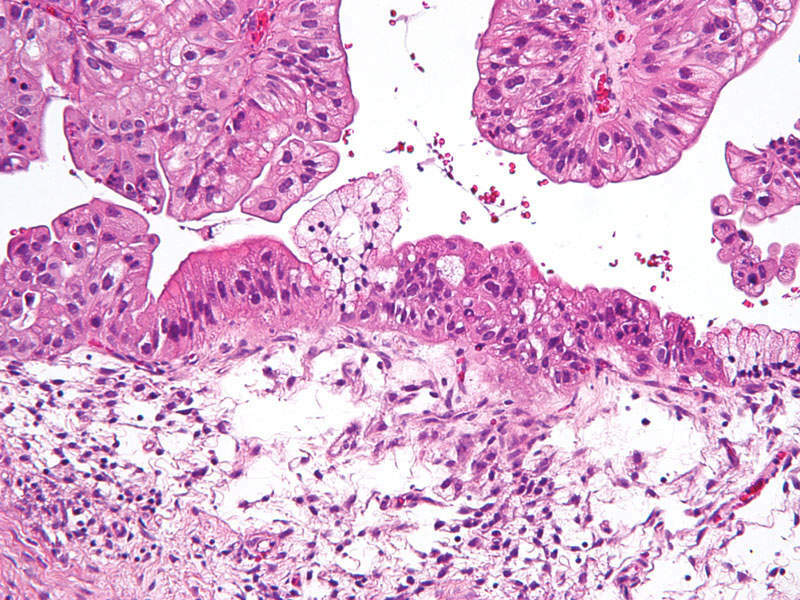 A phase II trial named QUADRA was also initiated in patients who have received multiple lines of treatment for ovarian cancer. Tesaro has also been conducting a number of combination studies such as TOPACIO involving Zejula™ plus pembrolizumab, and AVANOVA with the combination of Zejula™ and bevacizumab.